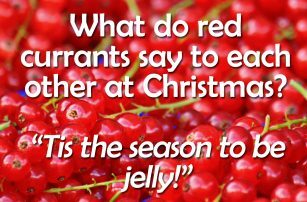 Christmas Jokes – Looking for some Christmas funnies to get you through the festive season? 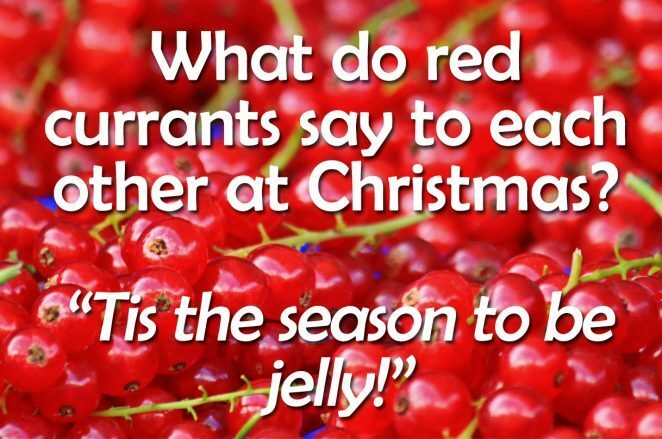 Find the best (and worst) Christmas jokes right here. 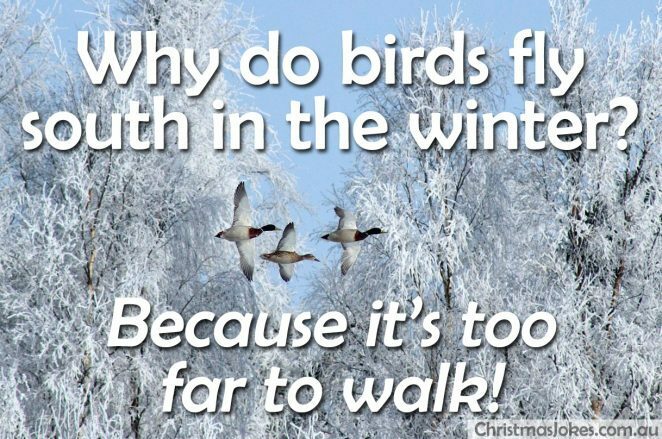 Why do birds fly south? 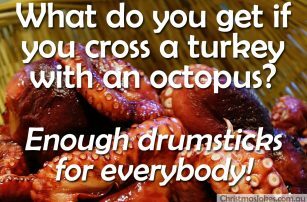 QUESTION: What do you get if you cross a turkey with an octopus? ANSWER: Enough drumsticks for everybody! 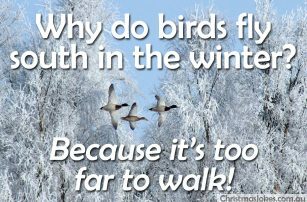 QUESTION: Why do birds fly south in the winter? 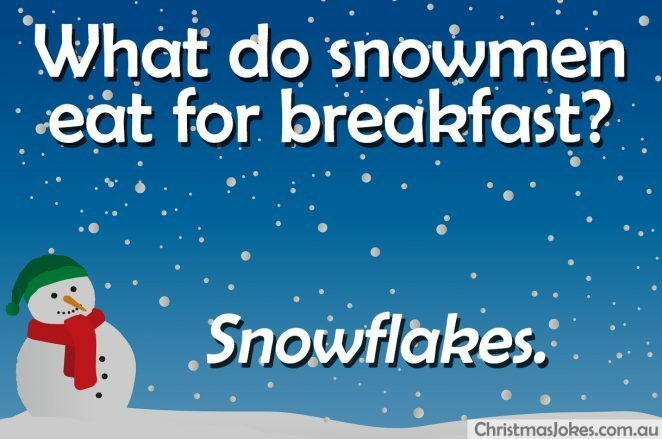 ANSWER: Because it’s too far to walk! 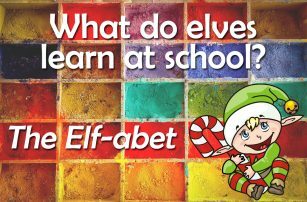 QUESTION: What do elves learn at school? 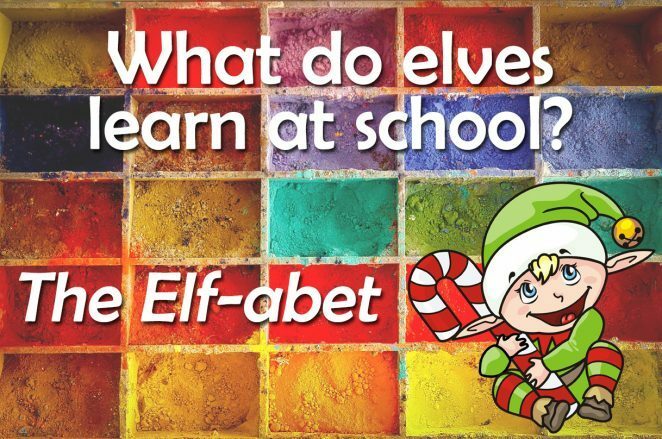 ANSWER: The ELF-abet. © 2017 Curiosity Cave Pty Ltd. All rights reserved. 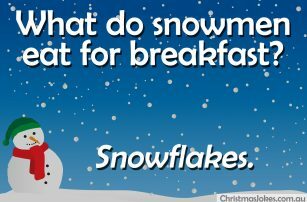 The Christmas jokes found on this website have been in the wild for many years, but the shareable images to accompany the jokes are unique creations.